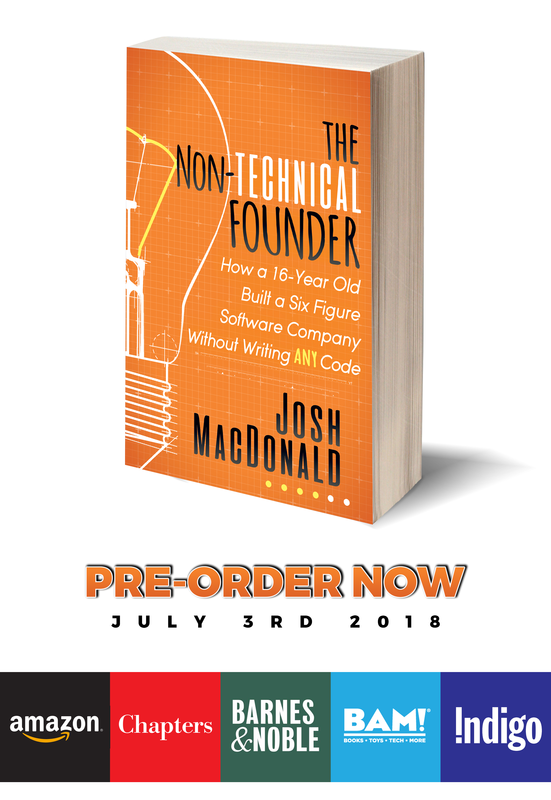 With interviews from dozen of experts in all fields of software and business, my book aims to take the beginner entrepreneur into building a software company that achieve their goals, whether they’re financial or beyond. Available in bookstores worldwide July 3, 2018. Reserve your copy today.